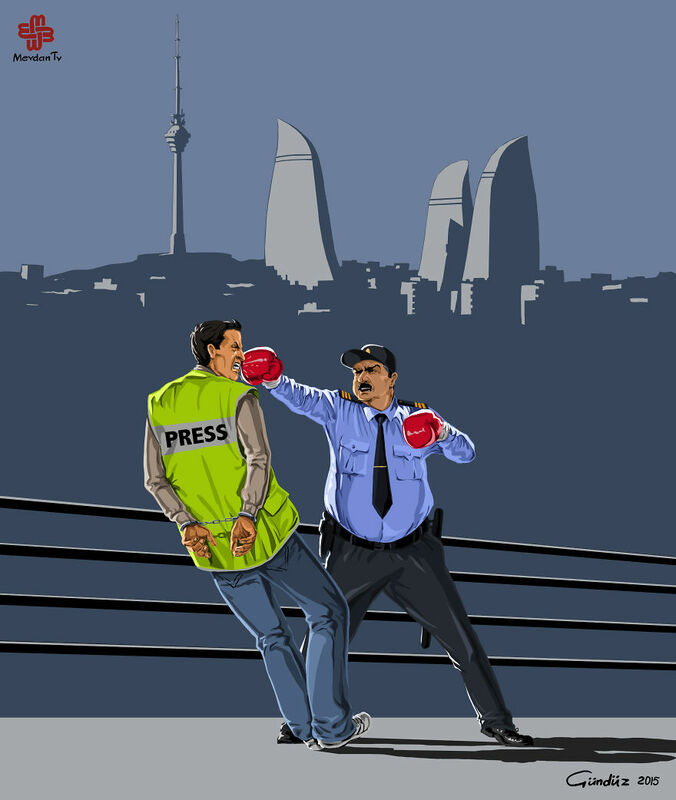 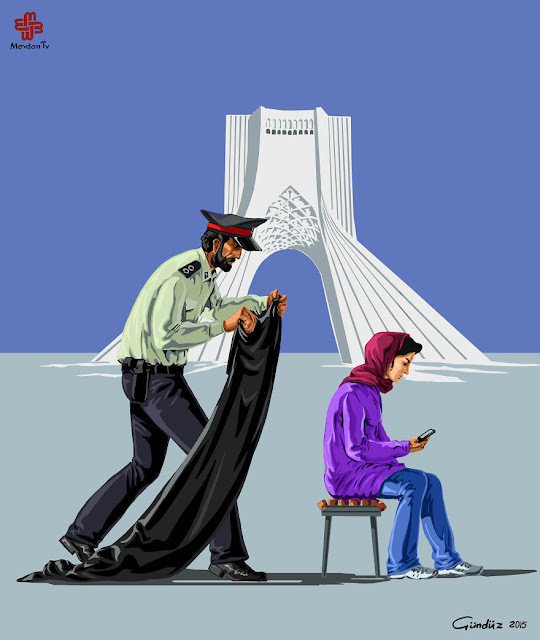 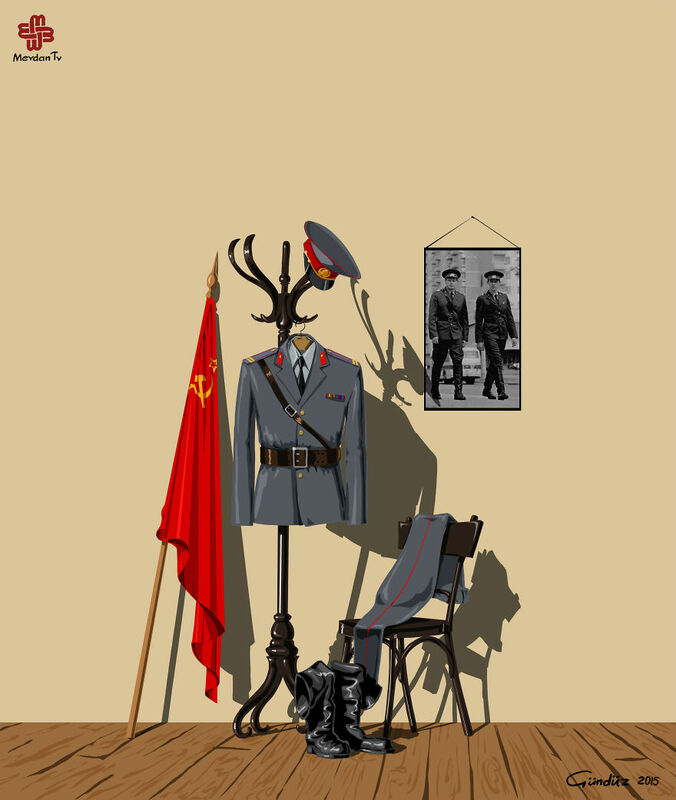 Illustrations by Gunduz Agayev depict police officers in the countries where human rights are abused, such as Russia, Great Britain, China, Turkey, Iran, Korea, Sudan, Saudi Arabia, India, etc. 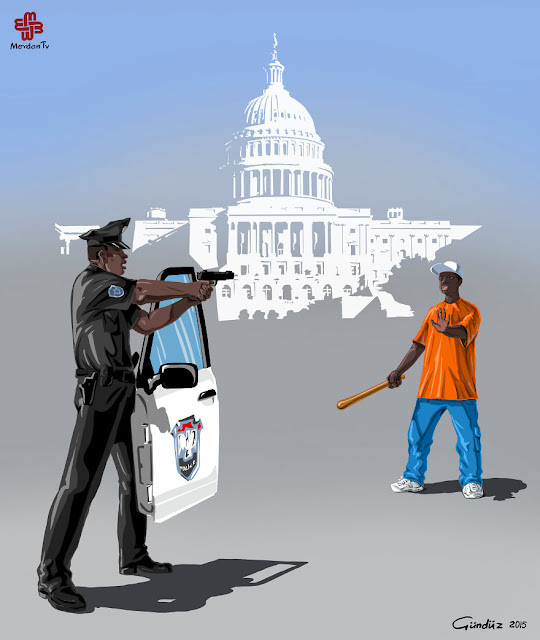 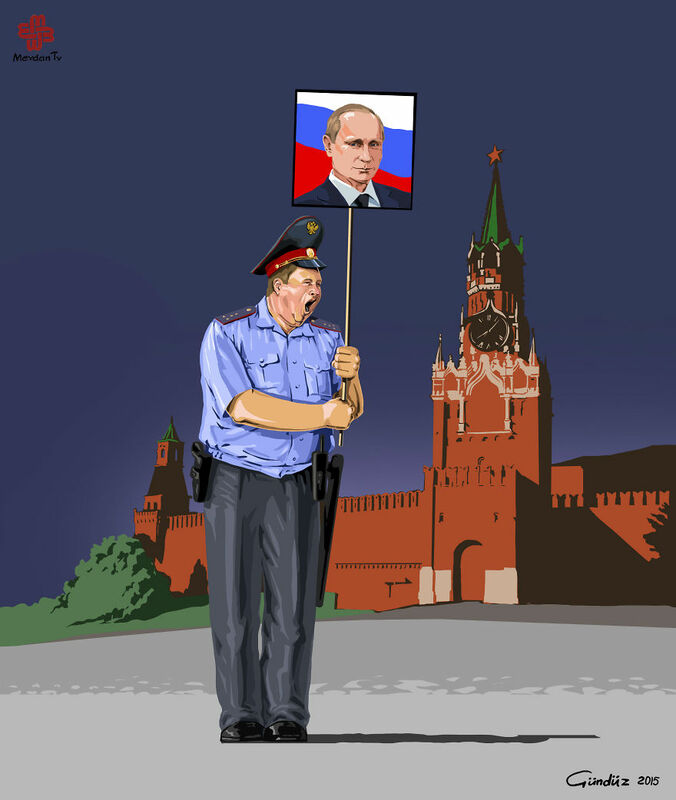 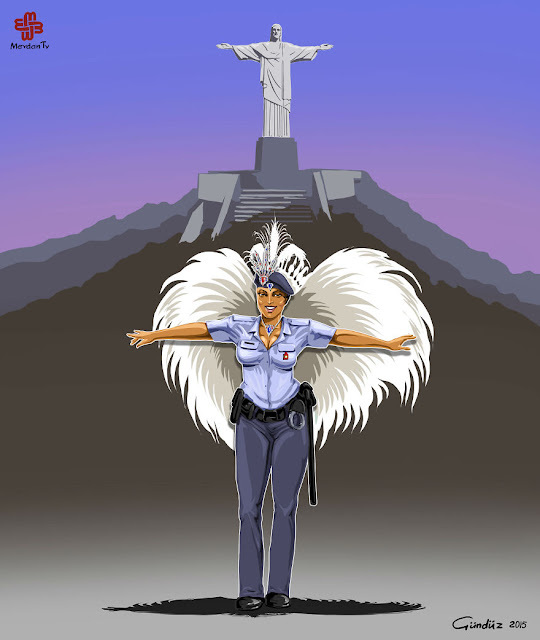 Most of the illustrations are sarcastic and critical, while some of them visualize “good police” characters. 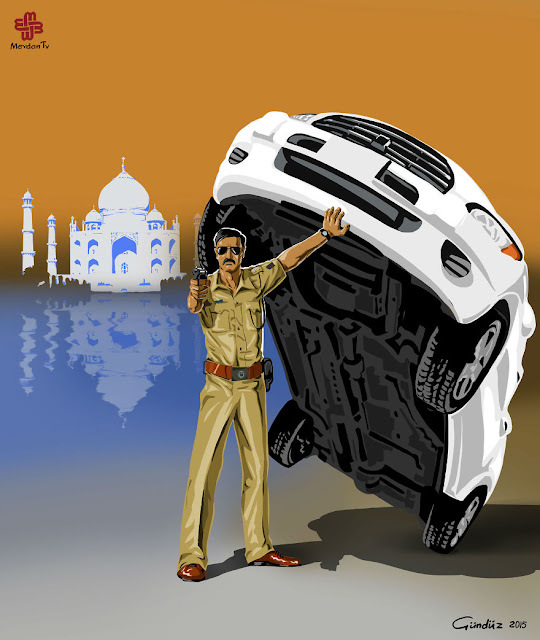 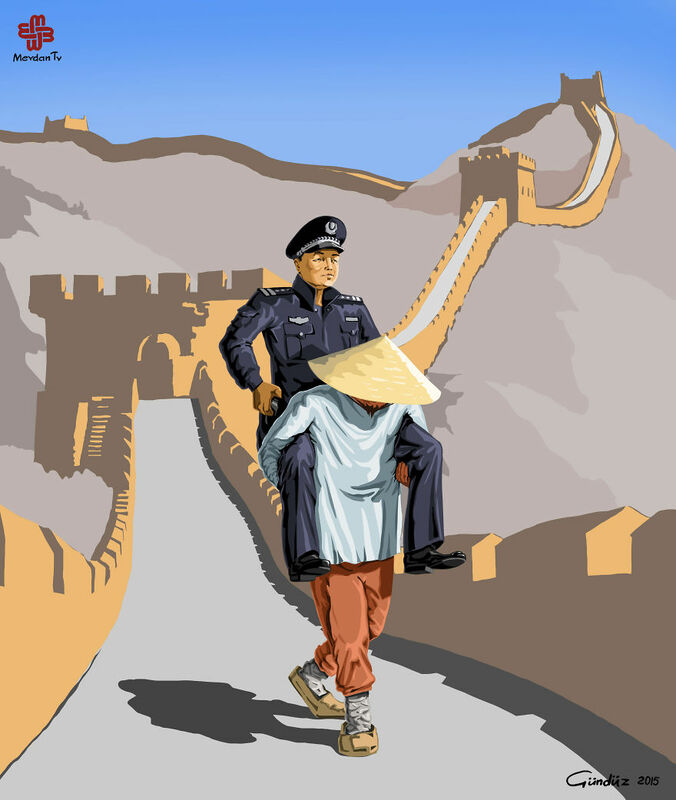 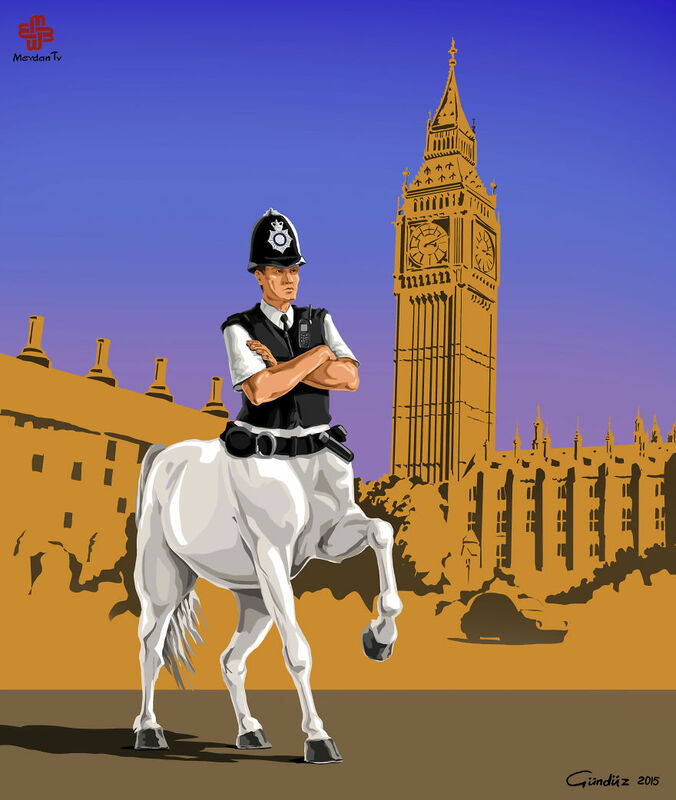 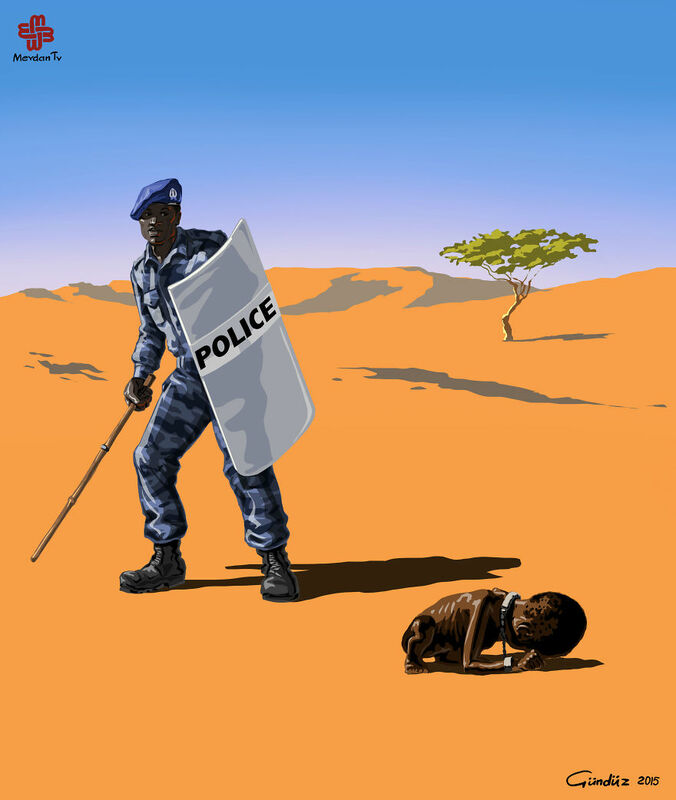 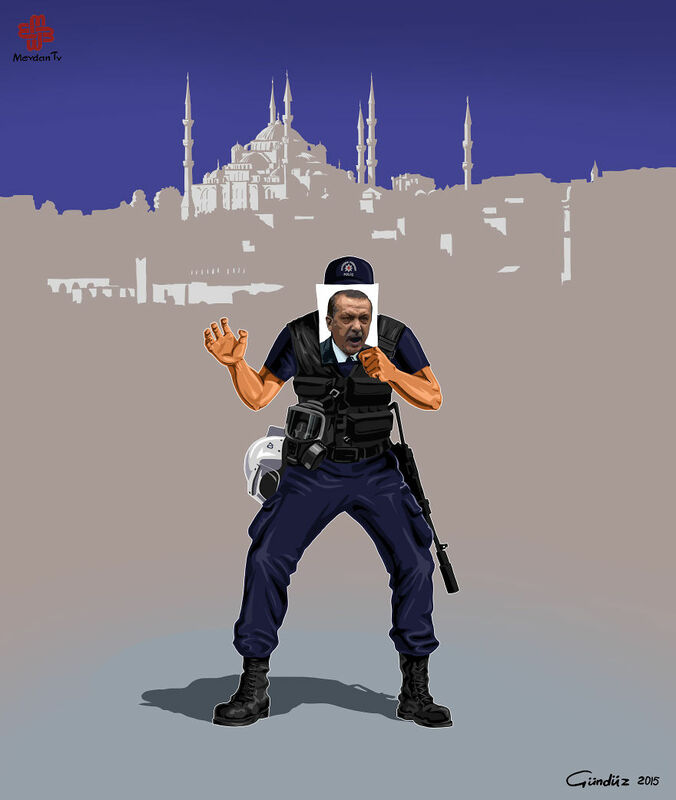 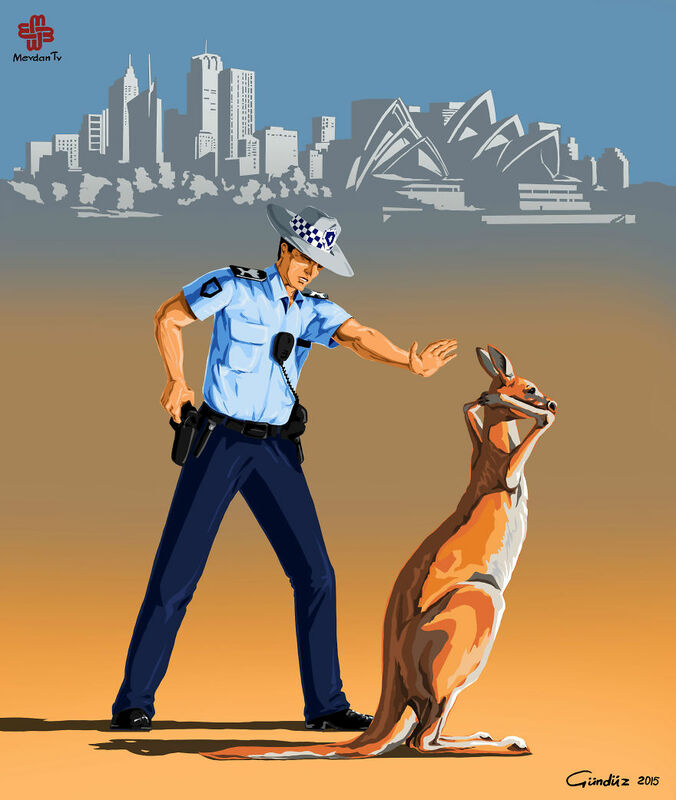 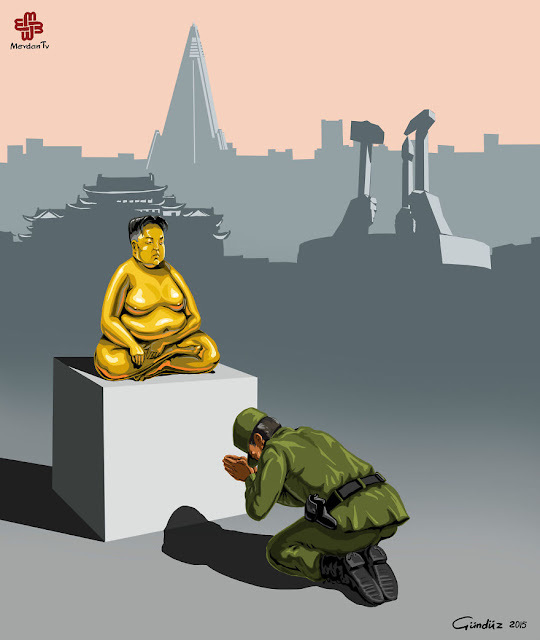 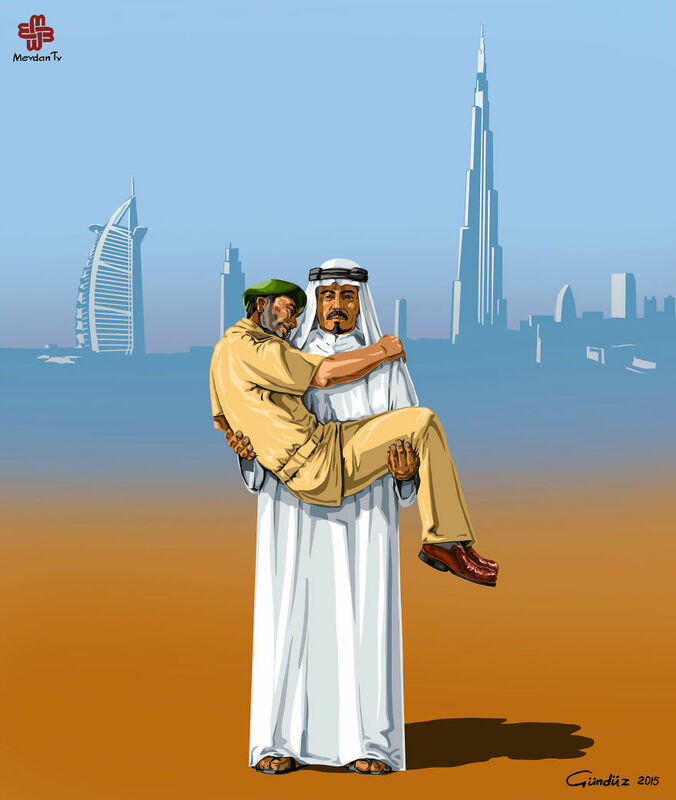 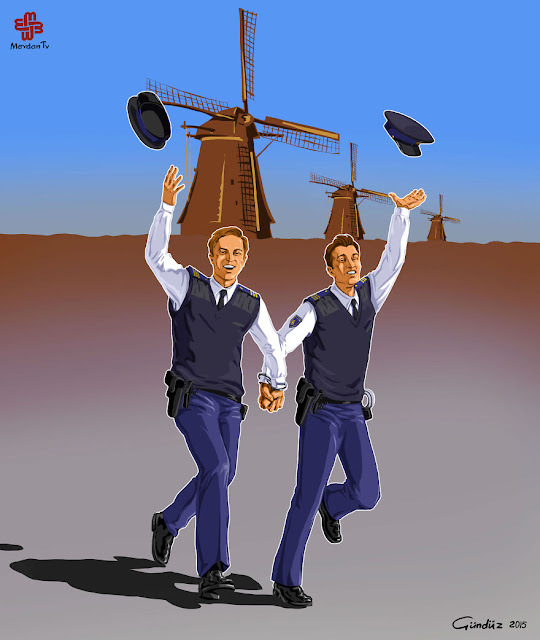 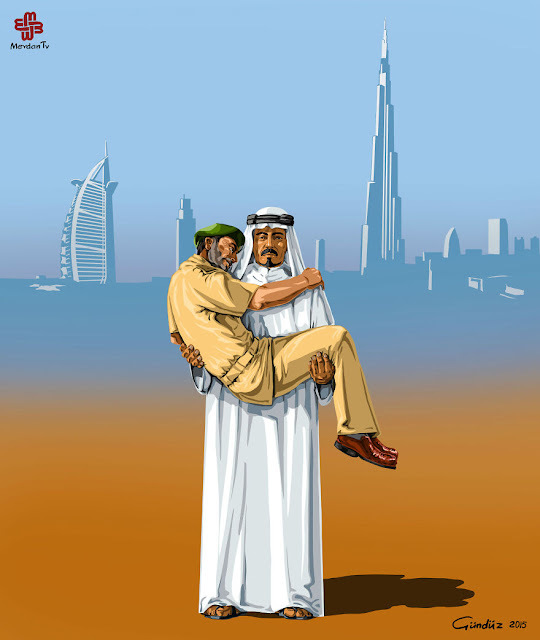 0 responses to "Satirical Illustrations Of Police Officers Around The World"